Join Miss Loraine every Saturday for an all-ages story time. Discover the magic of read-alouds and enjoy a related craft or activity. 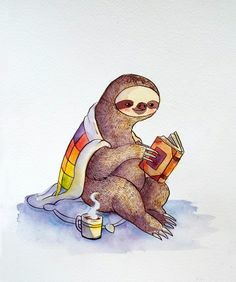 November 3rd - Super Sloths! November 10th - Delightful Dogs! November 17th - Harvest Days! November 24th - Full Moon Stories!